For Men: All mentioned services are available for men starting from injection, fillers, peel, microdermabrasion, mesotherapy, treating telangiectasia, and various skin diseases, including using all lasers. 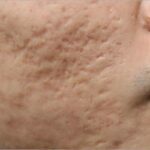 Though this procedure has become today a ” beauty must-do”, actually it is an urgent necessity for men who suffer from psudeo folliculitis which appears like ugly pimples and boils on the neck and beard area and the laser is the only successful treatment for it. You can say good-bye forever to that problem by only a few session with our painless laser. This is an embarrassing problem especially for athletes, bridegrooms, work interviews and others during special occasions and will be very successfully treated by injection. With just two sessions a year you will never see these areas sweat again. 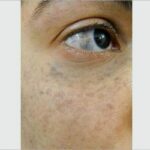 The sharp sun in UAE causes a lot of pigmentary problems and for those who suffer a lot, without getting any results, we offer them C6 laser – a fantastic solution for pigmentation problems; Mesotherapy – for whitening and satisfying results for total skin rejuvenation; Peeling – another option for removal of the superficial pigmentation whatever its place on the body is. You do not have to suffer or adapt to having them on your face or body, we offer you the latest technology to treat them by using the best up-to-date lasers like pulse dye laser and Medlite laser – we can lessen or remove them forever. 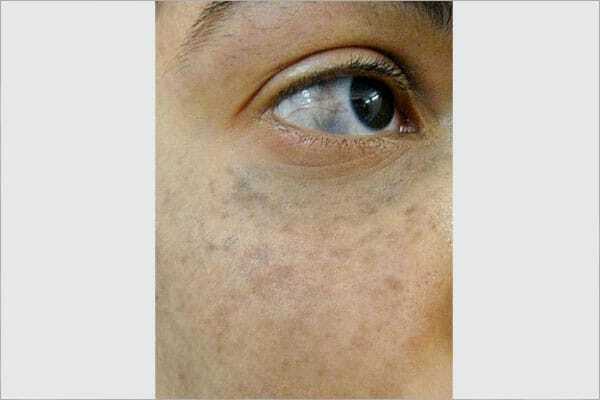 Acne always looks worse on men and more likely to leave scars. But with Intracel, this fantastic technology that uses the triple power of microneedles, fraction, and radio frequency, you can increase the production of collagen and elastin in the dermis, rejuvenate all over the skin and improve a lot the appearance of acne scars. 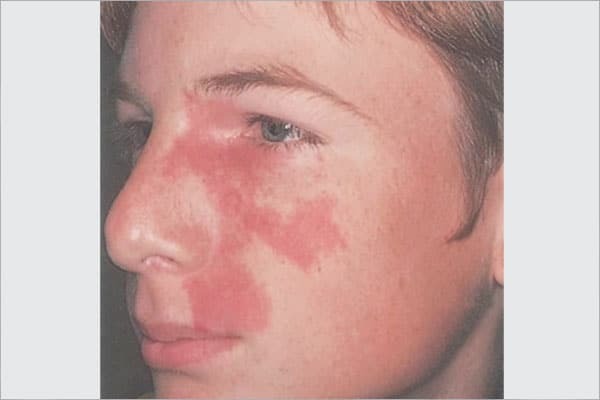 Our clinic has highly qualified professional dermatologists, starting with Dr. Kamil Al Rustom, who treat various skin diseases from mild disease such as dermatophytes and tinea, till sever cases like stubborn psoriasis, vitiligo, alopecia areata and skin cancers. 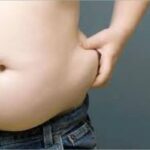 It’s called stubborn fat for a reason: no matter how much you eat healthy and exercise, it’s virtually impossible to lose those annoying fat. You’re left with two options: live with it or think surgery – but we can give you another choice and that’s exactly why we have CoolSculpting. Only CoolSculpting targets fat cells alone, eliminating them in an easy, non-intrusive fashion that exercise and diet can’t achieve as quickly or as effectively. No knives. No suction hoses. No needles. No scars. Only fat cells are destroyed and other health skin cells remain healthy and normal. 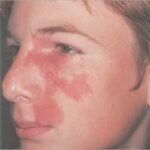 Another way to treat this problem is Mesotherapy by using the magic of phosphatidil chlorine.